Rockery stones are exceptionally versatile and offer an array of opportunities to get creative in the garden. From making an attractive rockery for displaying and nurturing plants, to a stunning water feature, there are many different ways you can incorporate landscaping rocks and boulders into your garden design. Whatever the size or style of your outside space, you can use rockery stones and boulders to create a home for all kinds of plants. 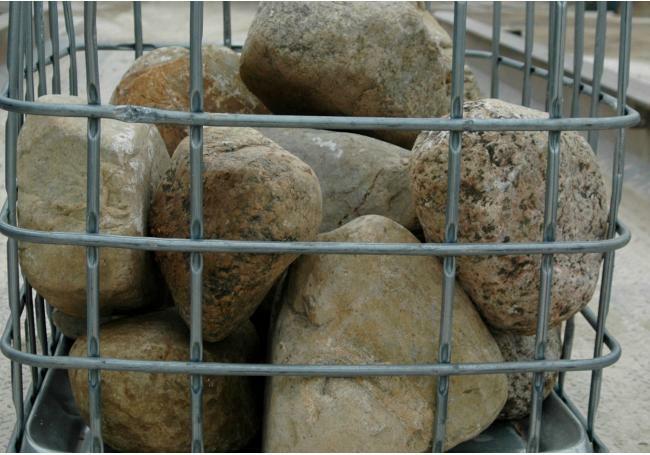 At AWBS we have a wide variety of rockery stones and larger boulder stones for ponds, in a fabulous range of shapes, sizes and colours. Whether you want to complement the natural landscape of your outside space, or create a stylish contrast, our range has everything you need for your project. And, we offer free local delivery from our Oxford, Yarnton and Swindon branches, as well as a price match pledge. With such a wide variety of rockery stones in our garden collection, you’re sure to find the perfect one for your project. For water or other decorative features, our Caledonian Highland Glacial Cobble is a large, smooth and dark cobble, while our Pentland Paddlestone is flat and round in a gorgeous blue-grey colour. Both are available in two sizes. For a beautiful touch, our Red Sandstone Rockery Stone is the perfect choice, as is our Slate Rockery Stone, which is available in three gorgeous colours – plum, green and blue. An essential element of any rockery, our Cotswold Rockery Stone has beautiful sandy buff tones, and the Longstone Rockery Stone boasts wonderful shades of grey. All of our rockery stones are made from natural stone and sourced locally, direct from the quarries, so you can enjoy exceptional quality and a fabulous price. 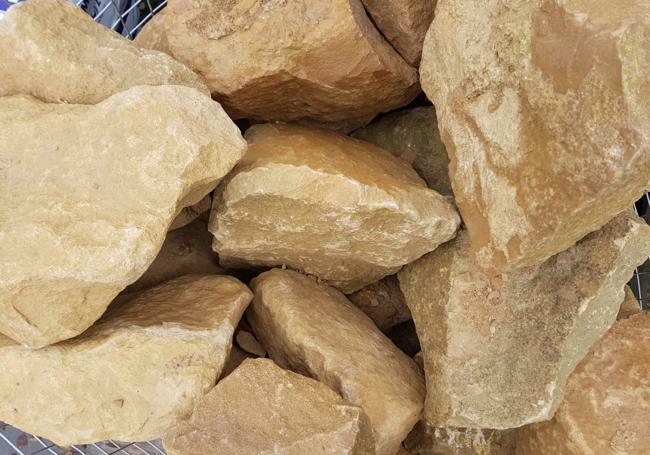 To view our range of rockery stones, visit one of our three branches, where our friendly and experienced staff members will be happy to help you choose the right one for your project.